Hangry provides campus branded apps for Dining & Auxiliary Services. Your Brand. Your App. Your campus brand is important. Our flexible technology provides your campus auxiliary services with its own personalized, branded dining app. Continue to grow your campus auxiliary and dining services’ reputation for excellence. You also have full control over your own campus-wide loyalty program. 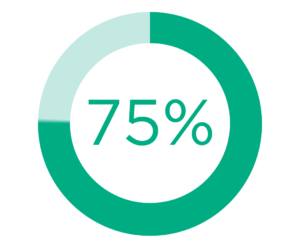 Campus branded applications see 2x faster adoption and 3x higher retention compared to third-party branded apps. 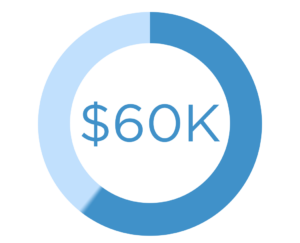 This seamlessly integrates with your existing on-campus marketing strategy. Control the entire solution from our Dashboard and access real-time analytics. Increasingly, campus dining & auxiliary services are looking for software solutions to modernize, remain competitive, increase efficiency and grow on-campus sales. 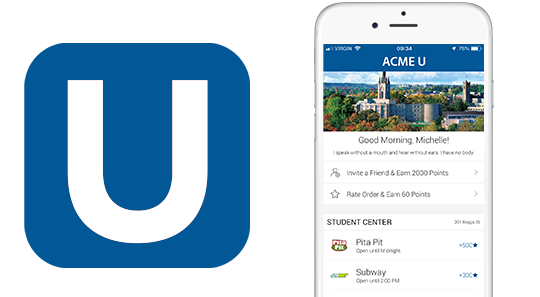 With our loyalty program and mobile ordering add-on, campus dining services can drive revenue via efficient throughput and 26% larger transactions. Plus, Hangry does not cut into your margins. Our pricing is simple – we charge a nominal, flat license fee. Our module-based platform allows you to fully customize your app to fit the unique needs of your campus. We give you the flexibility to roll out features at your own pace. Your dedicated expert will support you every step of the way – from uploading menus to building awareness. 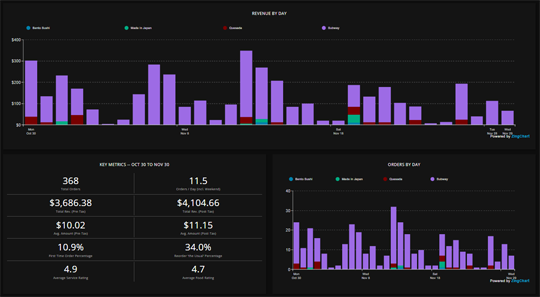 Set up customized reports, and access unique user data & trends. Turn these insights into powerful actions. Our intuitive dashboard provides real-time control of menus, hours, rewards, push messaging, announcements, and more.